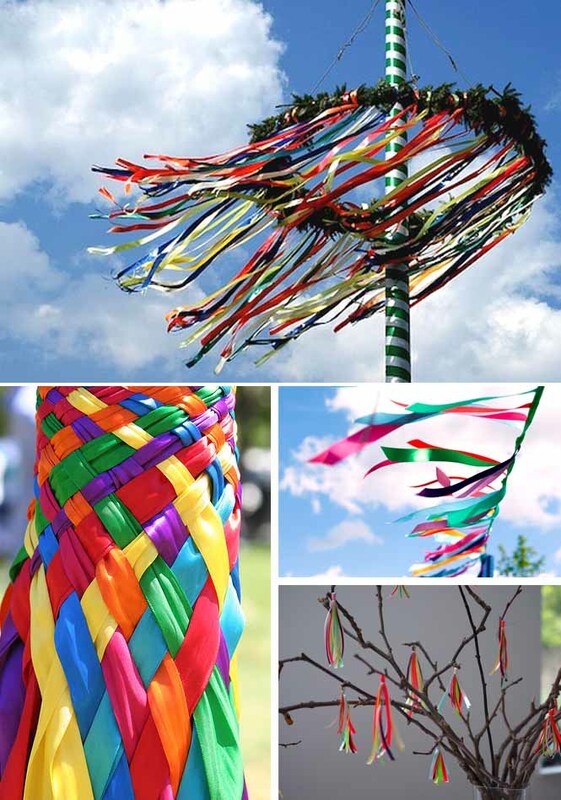 The May Pole’s colorful ribbons always bring up images for me of the bright and happy summer ahead! We love this holiday gift from one of our clients, the terrific AR design. 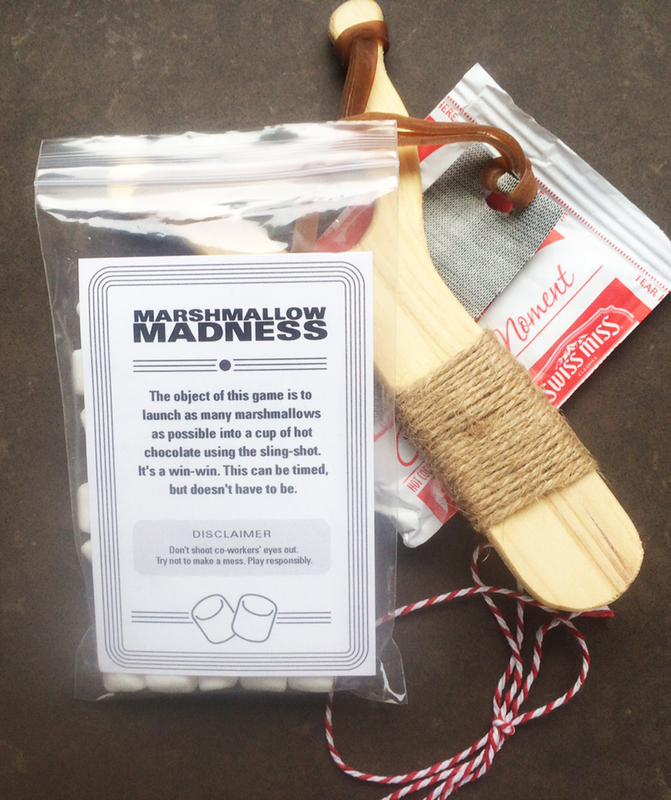 Check out these sling shot marshmallow launchers intended to go direct into a steaming cup of hot chocolate. Love it. Is it just us, or have coloring books gotten much cooler lately? 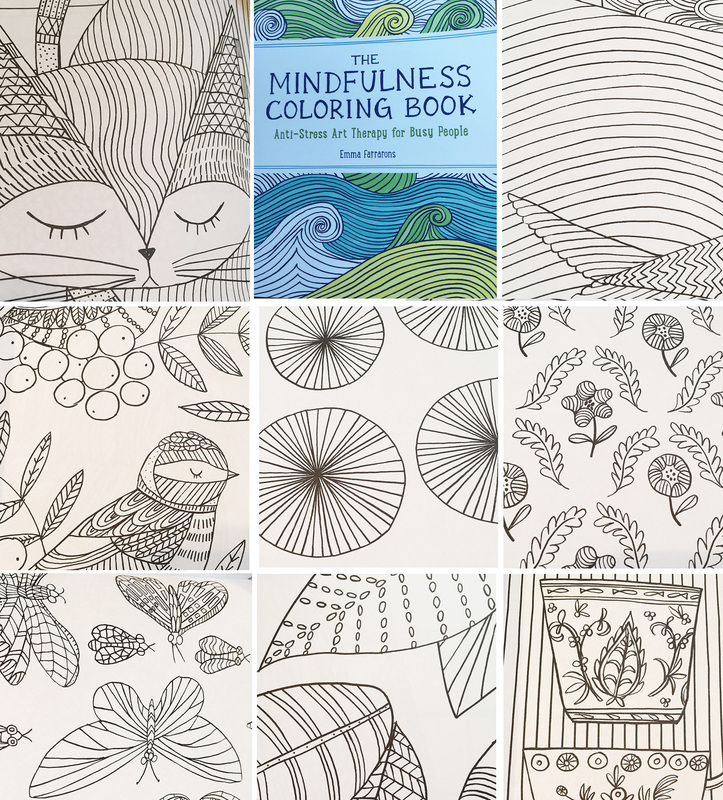 Check this one out, THE MINDFULNESS COLORING BOOK. It’s designed to reduce stress for busy adults. Who knew? One of the many fun things in design is to see how old trends come back around in new ways. “Foil” falls into that category. Until a few years ago, foil was reserved for overly flashy pieces and perhaps the occasional New Years Eve invitation. That’s all changed and we’ve been using foil like crazy over here. Done right, it’s a gorgeous way to bring a touch glamour and fun to any design. It’s easy to incorporate the flash into the party day as well – with dessert, fashion, jewelry, and even utensils. Font-gazing is pretty popular pastime at A DAY IN MAY. We’re lucky, San Francisco is a treasure trove of amazing fonts – everywhere you turn there are old neon signs that haven’t been replaced in decades. Some of them don’t even work anymore, but they are all so unique and telling of a different era. Some trigger memories of the jazz age and clubs from the roaring 20s while others are reminiscent of turn of the century art deco, while some are just original in their own right. We’ve been loving the resurgence of the printed journal magazine. In this age of digital everything (and, of course, as stationery designers), we hold such value in the tangible items – a polaroid photograph, a hand written note, a letterpress card. With their gorgeous photography and thick matte covers, the beautiful pages of monthly magazines like Kinfolk, Gather, Drift, Cereal and Hearth all feel extra special and often act as coffee table books that we go back to again and again. And the best part is, their content is all focused around slow living and tangible experiences… taking the time to cook with family, gather with friends, and build communities and experiences together. I was recently visiting some friends in New York City and while strolling along the Brooklyn waterfront I quickly became obsessed with these bright red benches scattered around Brooklyn Bridge Park. Known as Modified Social Benches, by Danish artist Jeppe Hein, these witty sculptures reinvent the idea of the park bench. Simply by changing up it’s original shape and color, these benches turned into an imaginative and evocative work of art. Viewers are encouraged to “Please Touch the Art” and it was so fun to see people interacting with them… climbing on them, taking photos with them, laughing over them. In a city that can feel fairly isolating at times, it was a playful reminder to everyone about spontaneous expression and social connection. We’ve been loving the new trend of geometric patterns in design lately. The straight cleans lines of jewelry and furniture design and the colorful shapes and patterns in housewares and fashion bring a certain level of edge and fun to any piece – including stationary pieces, party invitations, and business logos! There are so many gorgeous china patterns to choose from these days that narrowing down the options can be a bit overwhelming. Below are some of our favorite designs on the market right now – from the beautifully rustic to the classically ornate to the simple and modern. 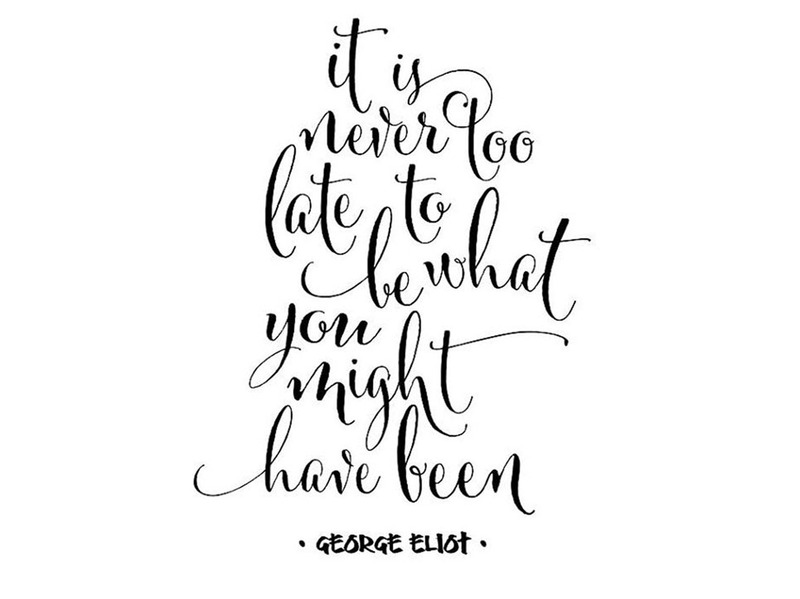 We hope this helps inspire your registry! One of my fondest childhood memories is choosing which fun towel I get to use for a day at the beach. Beach towels have always been colorfully designed, but lately we’ve noticed a heightened interest in them by high-end brands and designers who have reimagined the bright and bold possibilities. Here are some of our favorites on the market now – just in time for Summer! Arabesque design goes back for centuries to manuscripts, tapestries, and metalwork, but the rhythmic linear patterns and geometric shapes from the 19th century are ever present in today’s modern world. From party invitations and stationary to home decor, we are loving the everlasting power of this long traditional form of artistic decoration. 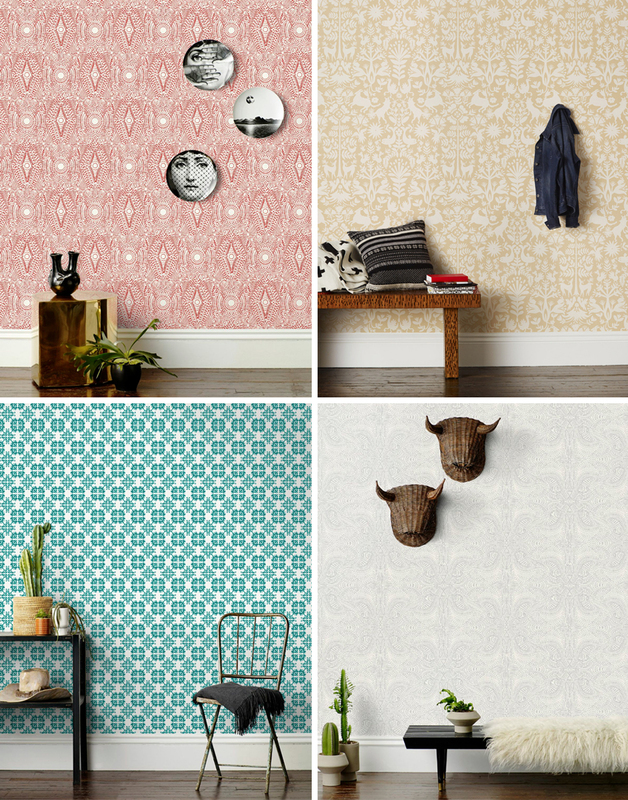 We are loving these Mexico-inspired wallpaper patterns from Hygge & West. With their graphically intricate patterns, these designers were inspired by traditional embroidered textiles, painted murals in San Miguel de Allende, and the tile floors of a Mexico City church. “Useful and beautiful”, that’s the unofficial motto of the newly opened Studiopatro. We couldn’t agree more. We love when good design goes hand in hand with functionality and Studiopatro hits it out of the park with their beautiful textiles. 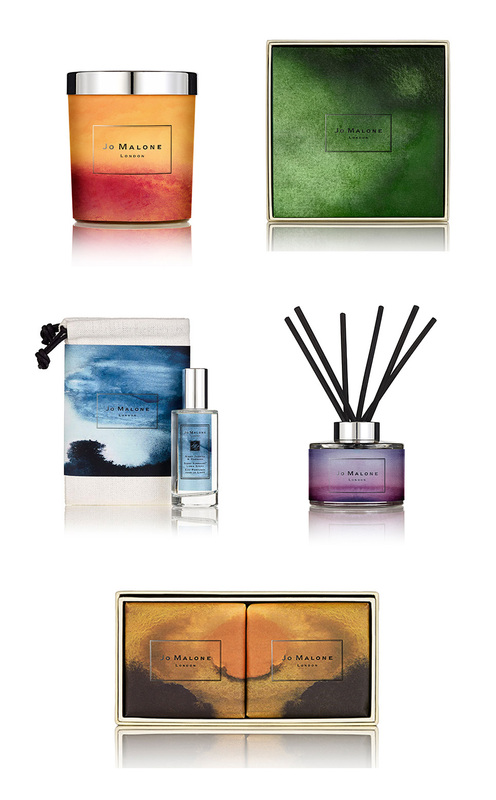 So, in case you still need to pick up some Mother’s Day gifts this weekend, check out these beautiful (and functional!) pieces. Spring took it’s time to arrive this year, but the early signs are hard to miss. Nothing screams Spring like the color green. In an homage to this fresh and fabulous hue, here our some of our favorite ways we’re seeing it around town. I just love this post from POPSUGAR: 35 Design Destinations To See Before You Die. It covers the entire globe and some locations are even right here in our California backyard. As designers and design lovers, it’s so inspiring to see someone highlight a new perspective on travel experiences. Time to book our tickets! We’re getting ready for some egg dying at home. I love the look of a dozen eggs dressed in their pastel finest, but I was amazed when I did a little searching for other design possibilities. It’s pretty amazing what you can do when you think beyond the normal “dip-and-dye”. We’ve got our work cut out for us this weekend! Blush became quite a popular color in this winter’s wedding season. It’s been showing up in invitations, florals, table settings, dresses, and desserts. Combined with the whites and creams winter is known for, the pale pink details bring a special warmth to any cold day.